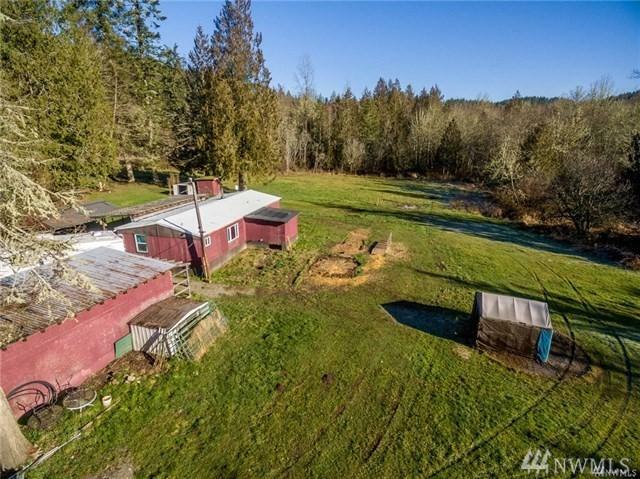 Beautiful rural acreage with tons of potential. 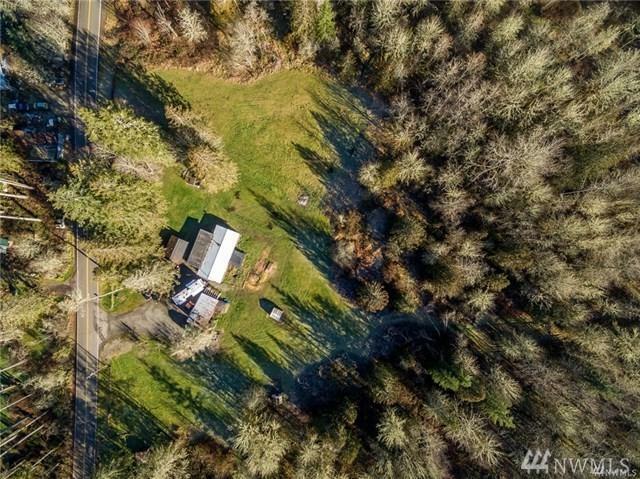 Property is just over 8 acres. Covered picnic area and buildings for storage. 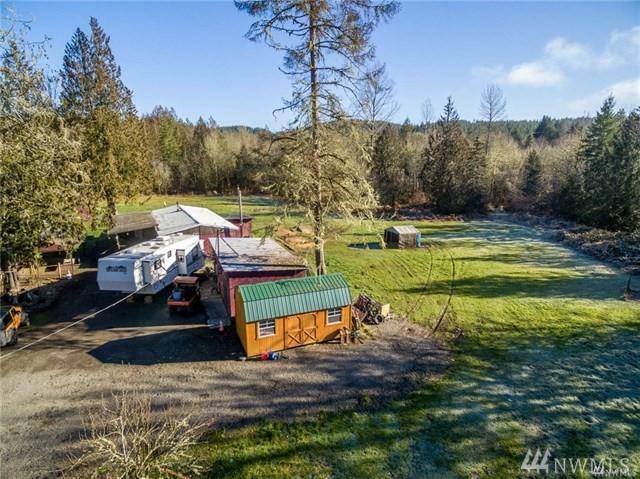 Perfect for a weekend getaway or build your dream home. Lots of room for animals with no restrictions. 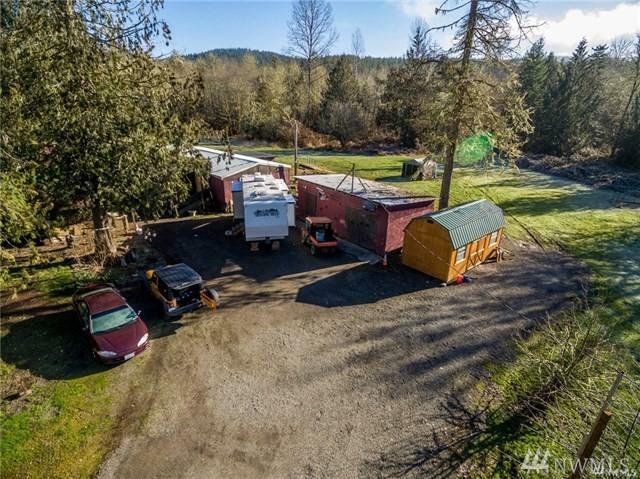 Home currently not financeable.